Been dropping tracks from Tamaryn since way back in hell. Noticeably as of late the feedback from the guitars have been swapped for clean chorusy seperation comparable to late 80s early 90s recordings that blessed the early half of my existence. The obvious influences are there: Curve, Cocteau Twins, The Cure, Chapterhouse and Slowdive. I am enamored of how magnificent these tracks sound. When I listen to this, I really feel like I am taking the cellophane off of a cassette tape purchased from a record store at the mall in 1988-1992. 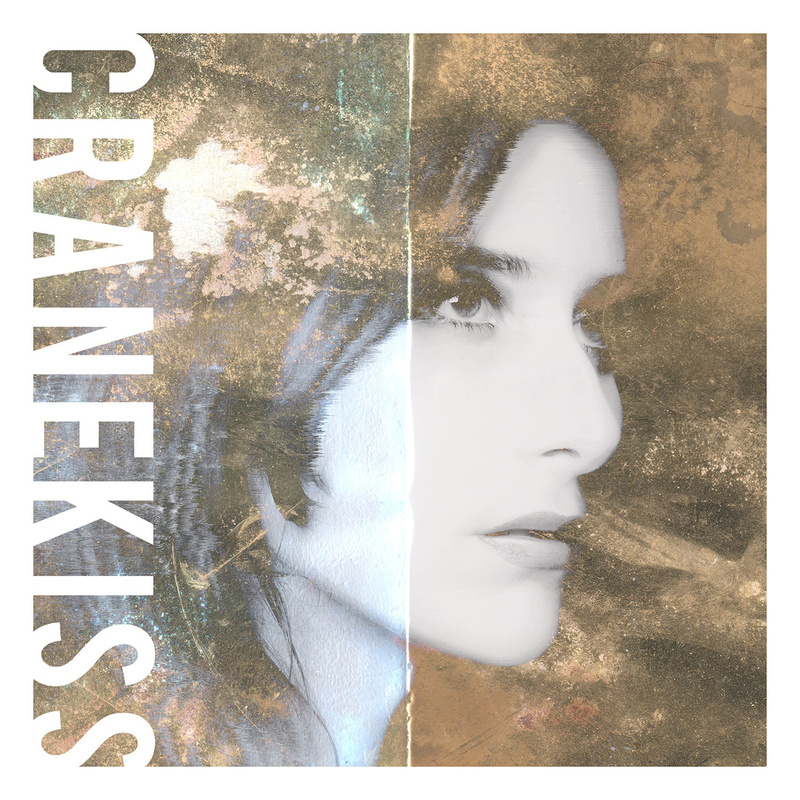 Cranekiss should not be missed! This entry was posted in Music and tagged Chapterhouse, Clan of Xymox, Cocteau Twins, Cranekiss, Curve, dreampop, Real Dream pop, shoegaze, slowdive, Sugar Fix, tamaryn, the cure. Bookmark the permalink.